In the short film, which was posted to YouTube earlier this week, both Gibson and Rose recall the powerful emotions they felt following the deaths of friends killed by guns. Rose speaks about the 2007 death of his friend Stephon Reavley. 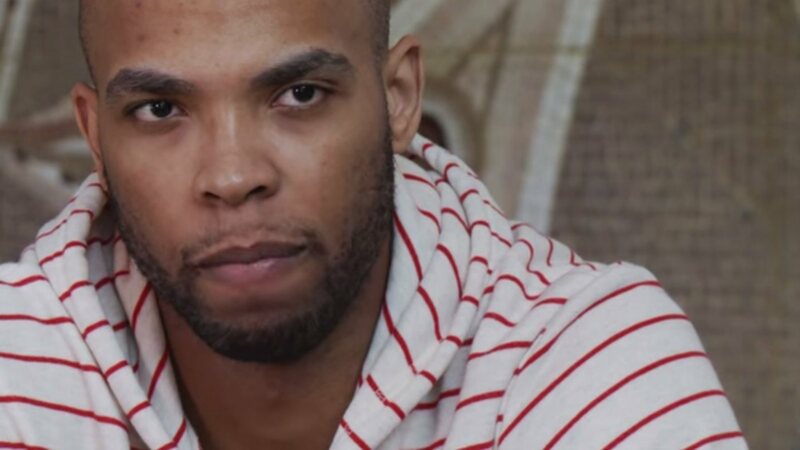 The Chicago Bulls star still questions to this day Reavley’s death, which police said was an accidental gunshot wound, according to the Chicago Tribune. The NBA players appear alongside other people — mostly children — who all share similar stories of friends and family members lost to gun violence. After returning to Chicago following last year’s playoffs, Noah met a woman whose brother was killed by gun violence in the same park where the Chicago Bulls center had played basketball. “It seems unreal. But as much as I wanted to help, sometimes the best thing to do is just listen,” Noah said. The nearly 9-minute mini-documentary was directed by award-winning author Alex Kotlowitz, who also directed “The Interrupters,” an Emmy-winning documentary that also focused on violence in Chicago neighborhoods. The issue of gun violence has been a focus of Noah’s, who was named last season NBA’s Defensive Player of the Year. The NBA player’s Noah’s Arc Foundation, which funded the film, hosted a basketball tournament in 2014 to promote anti-violence in the city. And while homicides in Chicago reached an all-time low at the end of 2014, the Windy City is still grappling with high levels of gun violence, as reported shootings continue to rise. In the film, Noah underscores the growing problem, but calls for unity in the fight to curb gun violence. “We’re all in this together. This fight,” Noah says. This entry was posted in Uncategorized and tagged african, american, basketball, believe, chicago, city, derrick, development, dream, economic, faith, illinois, inner, life, message, project, rose, side, south, story, streets, viral. Bookmark the permalink. 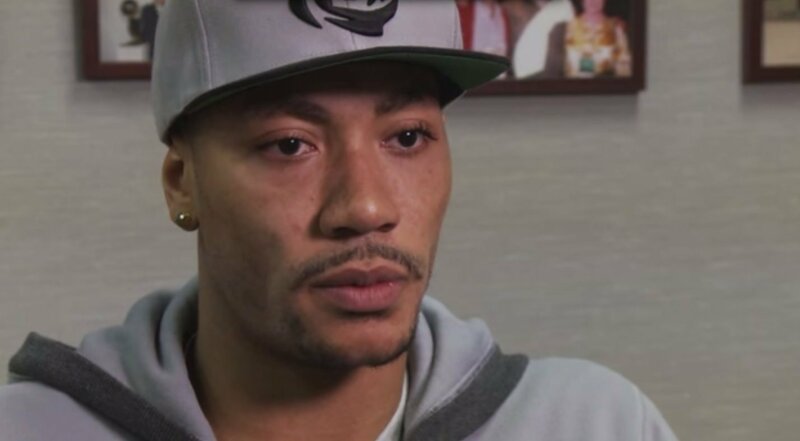 1 Response to Derrick Rose Opens Up About Gun Violence In Joakim Noah’s New Documentary. Wow, what a powerful video. Thank you for sharing.